Founder of PricePro John Volken has created a business around helping others change their lives for the better. 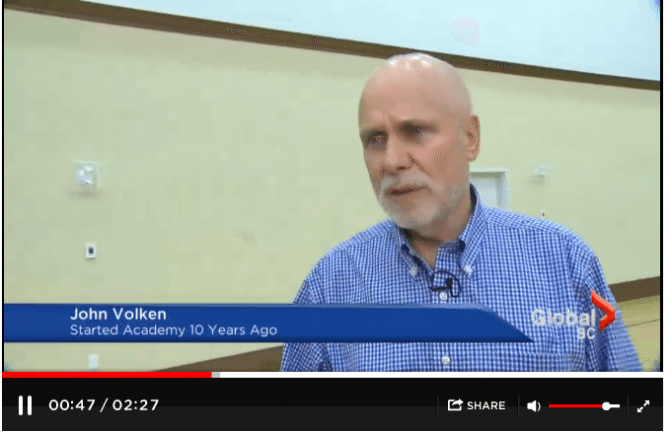 Global News caught wind of this and we were fortunate enough to land a spot on the news. The amazing aspect about PricePro is that the profits go to the John Volken Academy, which is a comprehensive life-skills academy to help people struggling with addiction change their life. When shopping at PricePro know that every dollar you spend is going to a good cause, you are literally saving money and changing lives! Click the video below to view the news coverage we received here at PricePro. This entry was posted in John Volken, News, Press, Review. Bookmark the permalink.